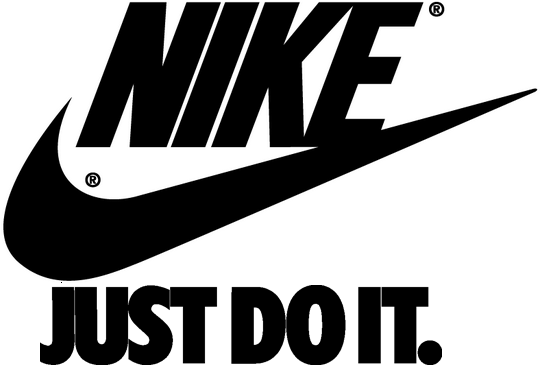 “Just Do It” is one of the most recognized trade marked brands in the world. If you have watched television in the last 20 years you are likely to have seen at least one of Nike’s ads. Phillip Knight, one of the founders of Nike, Inc. has developed the best marketing strategy for small businesses to follow: “Just Do It”. With the advancements in technology, small businesses and entrepreneurs have access to thousands of analytical tools, planning tools, development tools, split testing tools, email tactics, and social media tricks to help them create a marketing strategy. What I have found is that small business owners and entrepreneurs have become lost in the “technology cloud”. If they want to be successful they need to adapt Nike’s motto and “Just Do It”. All of the tools we mentioned are great and have reshaped how business is being done, especially marketing. The problem is that small businesses, especially entrepreneurs, tend to get overwhelmed by over analyzing and strategizing what course of action to take; “analysis paralysis.” They would be much better off to take one course of action, monitor the results, and make an educated decision about if the program or marketing strategy worked (this is often referred to as a “minimal viable product”, coined by author Eric Ries of The Lean Startup, click here to learn more about this book). However, spending too much time in the planning stages can cripple a small business, which often relies on immediate new revenue sources. When you are developing a marketing strategy it is important to evaluate which of the pieces of the puzzle can be implemented and yield immediate results versus those that may have longer term results. The biggest advantage for small businesses is that there are some activities that you can do right now to drive revenue. The list below will help organize some of the action items you can implement today. The important thing is to “Just Do It”.